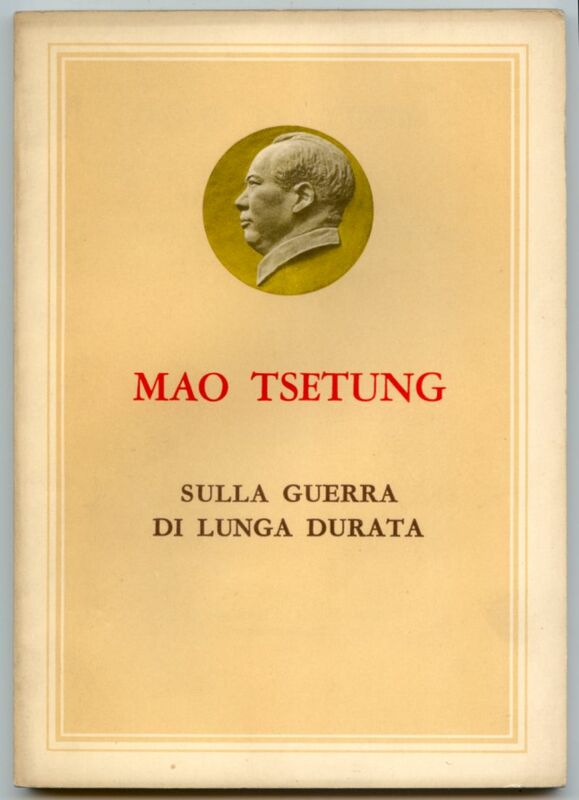 These are two of Chairman Mao's famous essays, here translated into Italian: Sulla Guerra Di Lunga Durata, and Sulla Nuova Democrazia. 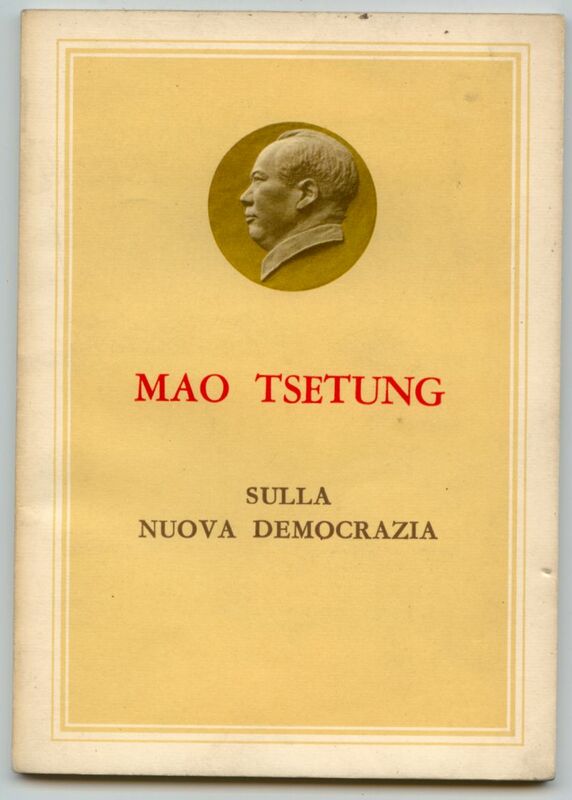 Each book is in good condition, although the last couple pages of Nuova Democrazia have been damaged. The books measure 13cm x 18.5cm (5.25 inches x 7.25 inches) each.